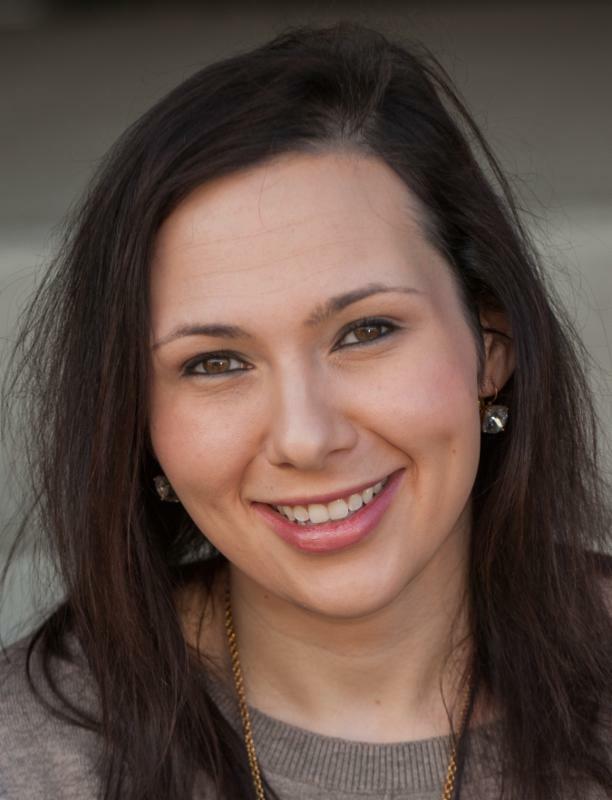 Effective last week, Samantha Dubrinsky has assumed the position of Interim Executive Director of the Levite Jewish Community Center in addition to her current position as Director of Community Impact for the Birmingham Jewish Federation. This expansion of Samantha’s duties and authorities were initiated by a request from the LJCC’s leadership and was approved unanimously by both the LJCC Executive Committee and BJF Executive Committee. This development is one more step in the evolution of the collaborative partnership between the BJF and the LJCC. At the same time, it is an interim arrangement, not a permanent one, which will allow the BJF and the LJCC the flexibility needed to keep all options open as discussions continue about our future relationship and the future of our Jewish community in general. In addition, with Samantha assuming the day to day executive director’s responsibilities of the LJCC, Richard Friedman, who has been playing that role, will be free to concentrate on helping the LJCC and BJF more in the areas of fundraising, mentoring of staff and strategic planning. While Richard will remain the CEO of both the LJCC and BJF, Samantha, as a result of this change, will be the senior go-to person at the LJCC with the authority to make any decisions she feels are necessary for the well-being of the LJCC. She will continue to work with staff members Lauren Klinner and Clint Dillard as her management partners and she will report to Richard. “I am excited about this development. Samantha is an outstanding professional with great potential and I believe her expanded role will benefit both of our agencies and our joint collaboration,” said Richard. Samantha’s responsibilities at the BJF will be restructured, with her retaining some of them, blending some of them with her LJCC work, and some of them being handed off to other BJF staff, to ensure that this transition does not diminish the BJF in any way. Samantha has an outstanding educational and professional background. In addition to a BA from Birmingham-Southern College, she has a Master in Public Administration from Troy University with a concentration in non-profit management, and will soon complete a Master in Business Administration from Troy with a concentration in international relations. She has played a variety of key roles for both the BJF and LJCC during her seven years of service to our Jewish community, been recognized nationally for her leadership and speaking skills and writing abilities, and over the last year has grown tremendously as an executive. Samantha also was one of four young professionals selected in 2016 to participate in Jewish Federations of North America’s FEREP scholarship program (Federation Executive Recruitment Education Program) for the most promising young Jewish professionals in America. This program provides a broad array of professional educational opportunities, the chance to network with the upper echelon of the Federation community, and substantial money for graduate school.